A Customer Profile is also known as Customer Persona or Avatars. Basically, a Customer Profile is a description of a customer or set of customers that includes demographic, geographic, and psychographic characteristics, as well as buying patterns, creditworthiness, and purchase history. It helps businesses to make important decisions by tracking customer information, such as trends, demographics, and psychological graphics. It is much easier to attract more customers when you actually know about your current customers. With competition for customers increasing every day, it is one of the simple ways to have a competitive advantage. 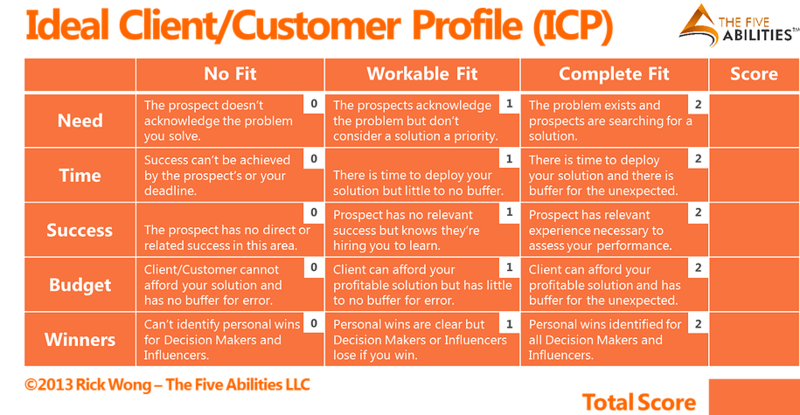 For more details about how to create that perfect Ideal Customer-Profile Template click here (Ideal Customer Profile Template). 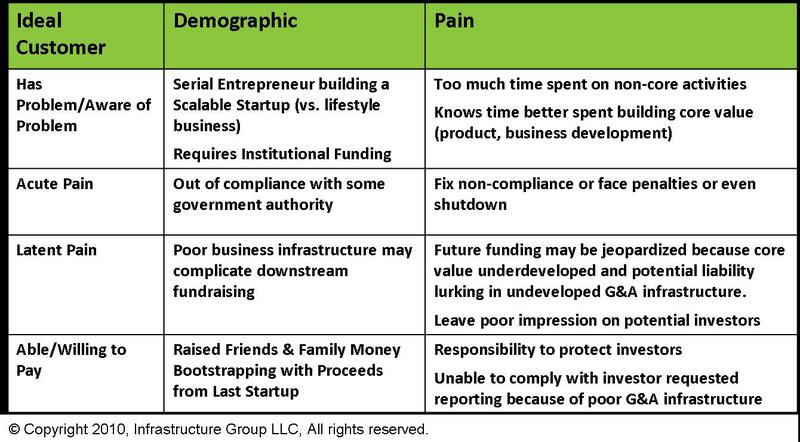 The basic Template for a customer persona is shown below. 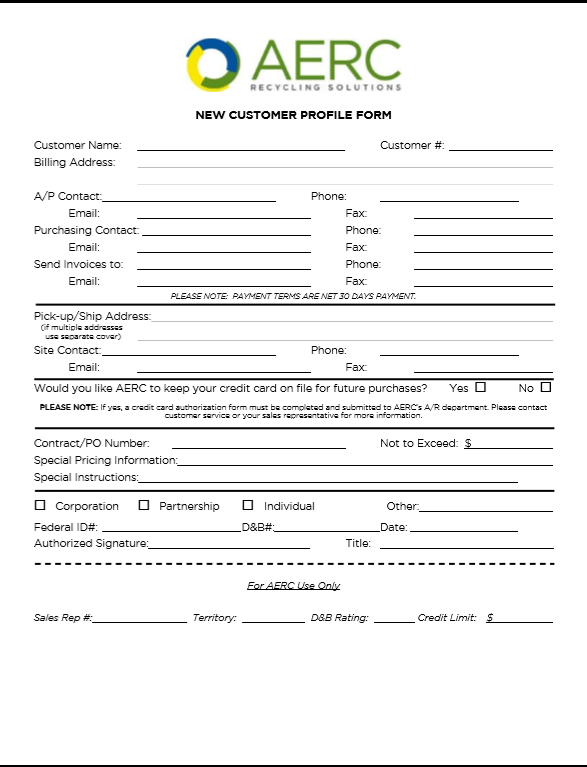 To download the template, click here – Aeroleads Customer-Profile Template. Different kinds of company profile templates are available to help you in creating seamless as well as powerful company profiles. The best way of writing company profile is checking company profile example online. 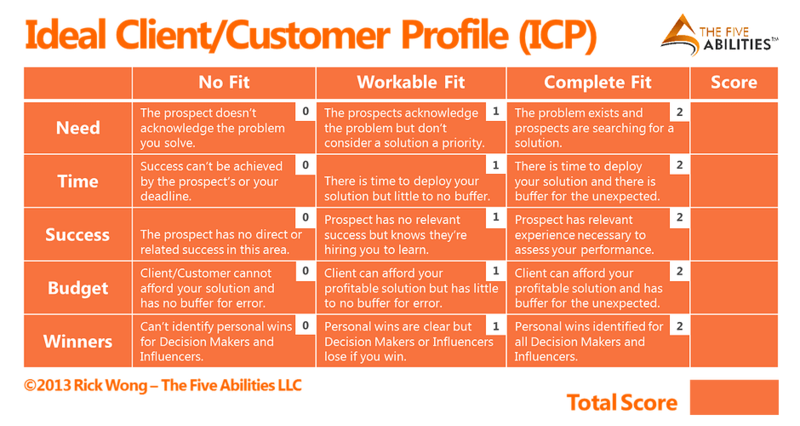 So, here are few examples of ideal customer profiles. HR managers or small business owners can make their job of creating company profile easier with these templates. NOTE:- These are mere examples of a customer profile template; the same can be changed according to your business and can be as creative as you want it to be. Let’s start off with a simple customer profile template. Here, as you can see, it contains just the basic and important details. If you like to keep things simple then you could opt for such a customer persona. Also, few customers would not want to spend more time filling out a huge profile, hence it’s another advantage. Map out the interests of this customer based on demographics, psychographics, behavioral as well as environment including age, interests, job role, gender, location and more. With this, you’ll be ready to develop a strategy to consistently reach these customers. NEED for your product or service? TIME to deploy and get the benefit from your offering? SUCCESS experience in your solution area? BUDGET to deal with the unexpected? WINNERS, who get the personal benefit when you win? Artistry basically means creative or skills. Hence, this kind of profile should have portions related to all sorts of customer contact information and personal details. And this should have details of events invited to, customer service and products of interest. This kind of customer profile is basically the one that has a lot of details. 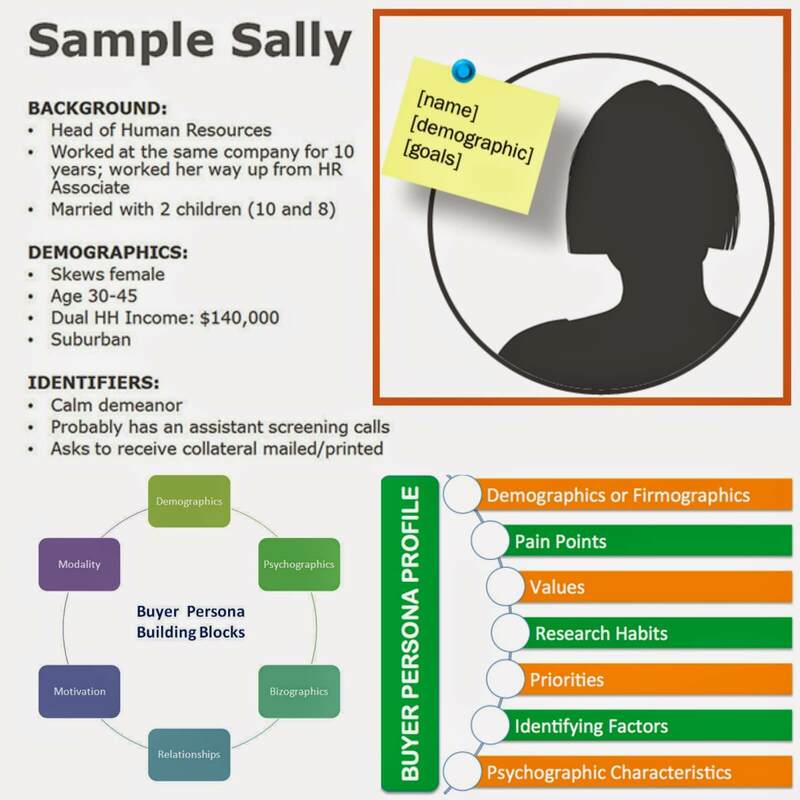 As you’ve seen the ideal customer profile template above, this persona consists questions related to the demographics, psycho-graphics as well as actionable insights. These profiles come in different shapes and sizes. Some are very elaborate and in-depth, others consist of simply two or three telltale signs of being a great fit for your solution. Basically, customer profiling provides a much-needed structure to a marketing plan. 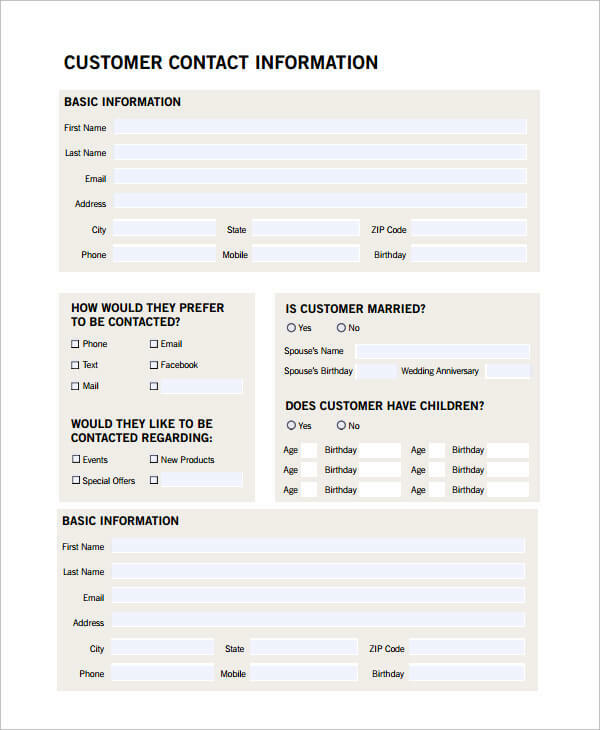 Here are some useful customer profile templates which you can consider for upcoming years. Hence, hopefully, these examples give you an idea to create your company’s customer profile. After all, at the end of the day, businesses are there to make money and having happy customers makes money. Hence, you should be making your decisions based on your customer profiles and how it benefits them.